a bee balm blossom, fragile stamens bent. A flutter of white spots and it was gone. and sometimes violet ironweed and phlox. but wingéd creatures choose with other eyes. For many years, Cecile Cary taught English at Wright State University, specializing in Elizabethan literature, publishing articles and editing a book in that field. When she was a student, she published a few poems and has recently started to write them again. Last year, she won a prize in the Dayton Metro Library poetry contest. owned the same kind of car. but I trembled for a week. the corner of a nightmare. David Lee Garrison taught Spanish and Portuguese at Wright State University for thirty years. Two poems from his book Sweeping the Cemetery were read by Garrison Keillor on The Writer’s Almanac, and the title poem from his Playing Bach in the D. C. Metro was featured by Ted Kooser in his syndicated newspaper column, American Life in Poetry. incarcerated at Dayton Correctional Institution until 2018. Goodyear slick treads burning rubber. eager to wreak havoc on innocent picture books. as a temporary teething ring. a page out of Walden Pond. the faraway mooing of cell phones vibrating on wood. typing on computer keys is water babbling over stones. Zine and Flights. He currently lives in Dayton, Ohio, with his wife and two daughters. of Dad cussing as he cleaned them out. its sly, white self, beckoning sleds and shovels. the air is brisk, crisp, and free. I like that week the best. crooked, arthritic hands and fingers. and think in silent tandem. Little Kings green bottles Grandpa drank from. are bottles of Rolling Rock. hidden in the mysteries of a Fall that once was. will guide me along the rest of my way. “You can’t get through life without a little wet pant leg. Christy Lynne Trotter, born and raised in the Dayton area, works as an English adjunct at Clark State Community College and with STEM students in Springfield. 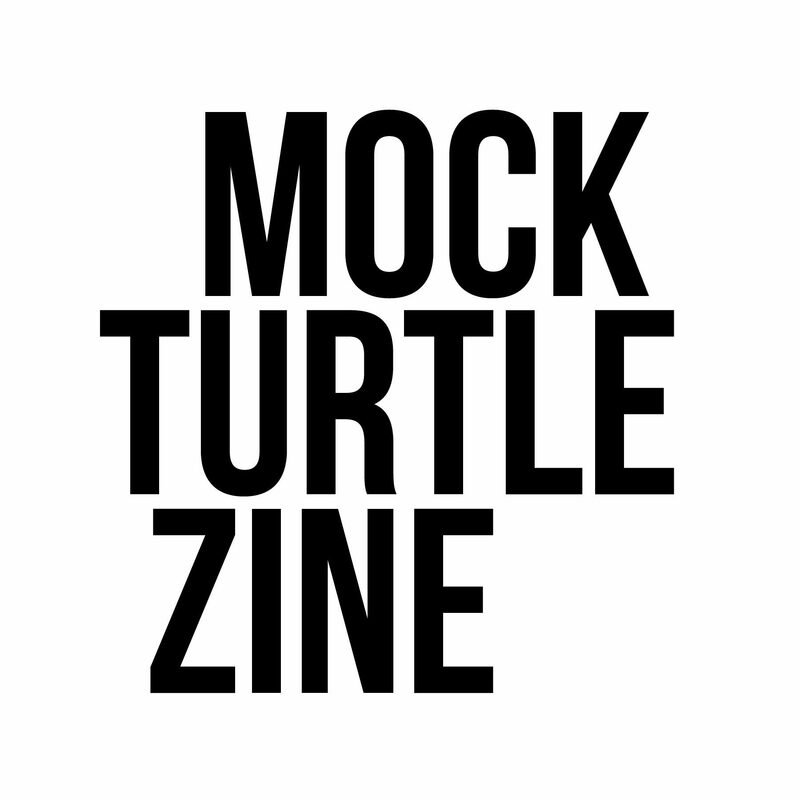 Her work has appeared locally in previous editions of Mock Turtle Zine and Sinclair Community College’s Flights. When not educating on the finer points of academic writing, Christy Lynne loves pushing her audience to emotional boundaries with her short stories and poems. Her most recent freelance work can be found on U.S. News and World Report‘s website which includes a photo and information profile on the city of Dayton, ranked one of the best places to live in the United States.